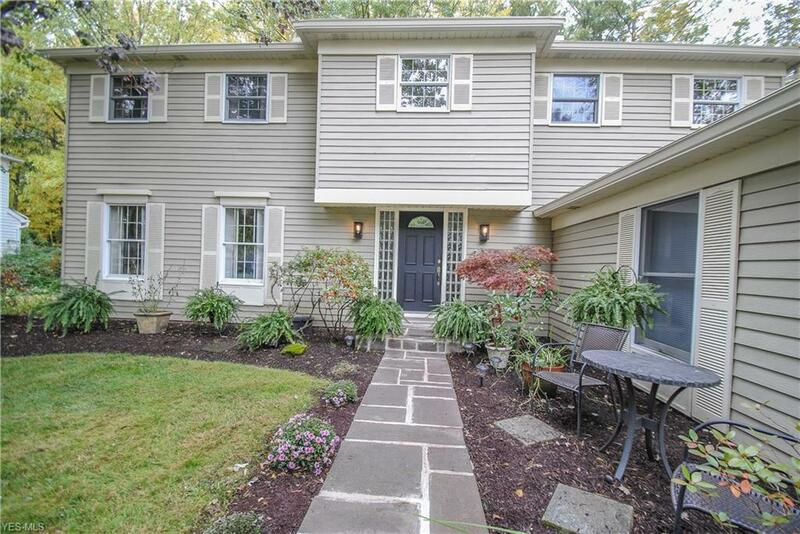 ATTRACTIVE 4 Bedroom, 2.5 Bath Colonial . 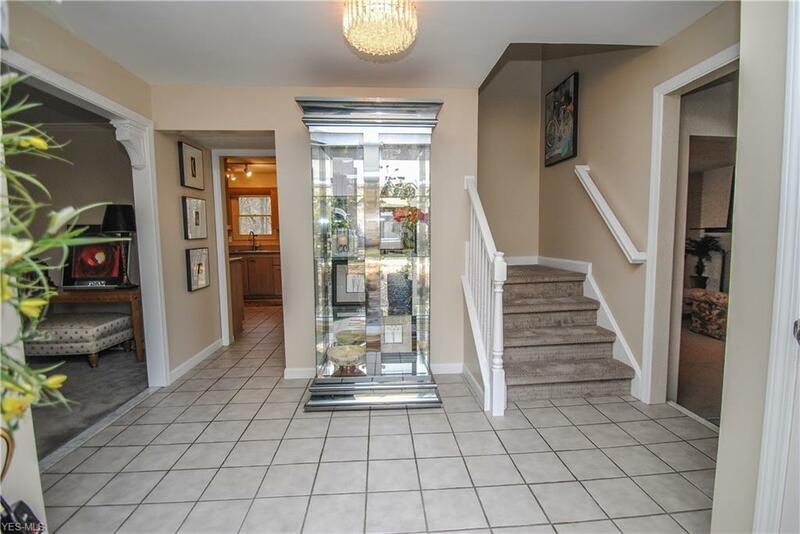 Sparkling Clean Home With Many Upgrades And Improvements . Newer Carpet . Newer Furnace . Newer Hot Water Tank . Newer Appliances . 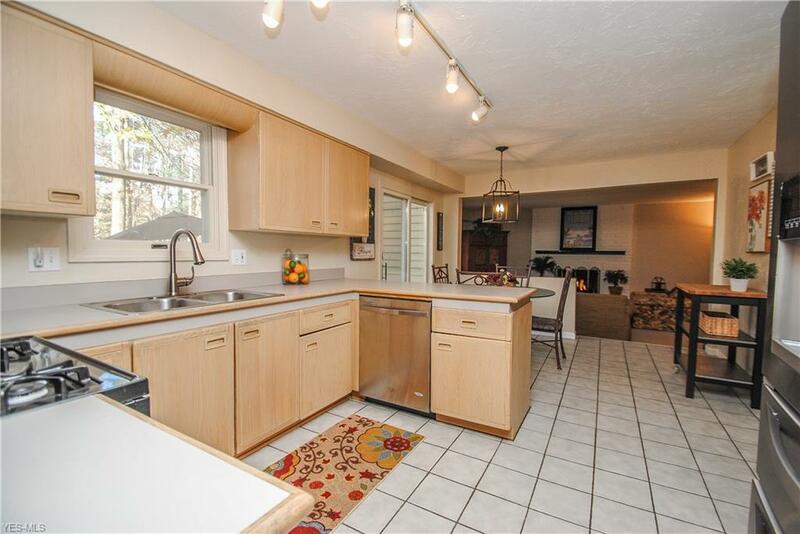 Enjoy The Spacious Family Room That Is Wide Open To The Kitchen And Its Cozy Fireplace . Bright Formal Living And Dining Rooms . Convenient 1st Floor Laundry Room . Private Master Bedroom Suite With Walk-In Closet And Stylish Glamour Bath . Finished Recreation Room In Lower Level . Lots Of Storage . Home Is Situated On A Beautiful Park-Like Setting Lot . Huge Backyard With Concrete Patio And Shed . Located In Desirable Savannah Estates . Minutes To Crocker Park, Highway And More . Schedule Your Appointment Today!